BWSN has already implemented social and economic empowerment projects targeted to empowering marginalized and vulnerable communities especially women and girls (including to victims Gender Based Violence (GBV)) , Dalits, disadvantaged Madhesi and Muslim communities, single and pregnant women, differently able and elderly persons and other conflict victims for protecting and promoting their rights. BWSN has implemented some projects related to increasing access to education to marginalized population such as Muslim and Terai Dalit. 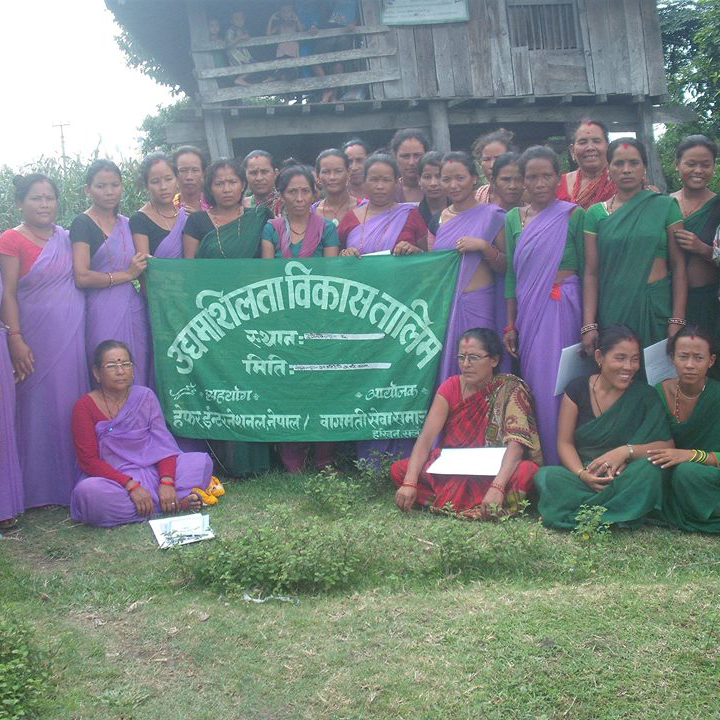 Since its establishment, BWSN has been implementing many projects related to Human Rights, Education, Social and Economic Empowerment, Water, Sanitation and Hygienic (WASH), Agriculture, Environment, Micro-Enterprise Development, Natural Resource Management, Public Health, Community Infrastructure etc. targeted to improve socioeconomic and human rights situation of poor, marginalized and vulnerable communities living in rural areas of Province No. 2 of Nepal. To conduct awareness and functional programs for the people/communities/groups deprived of human rights. To eliminate violence and promote peace through awareness raising, with drawl and rehabilitation as well as prevention of violence of any form. To implement awareness raising and rehabilitation as well as prevention of disabilities and marginalized people. Work to build a just and healthy culture by reducing gender, ethnic and other discriminatory practices and norms, inequity and other social evils. To promote good governance, rule of law, transparency and responsibility. To operate adult, women and child literacy through formal and non-formal structures. Function to prevent child labor and human trafficking as well as to empower the marginalized. To develop projects for raising awareness and service delivery on general health, sanitation, food and water, reproductive health, family planning, STD/HIV AIDS and so on. Effort to income-generation and skill development for employment/self-employment of the marginalized communities or groups through integrated development schemes or saving/credit schemes or affiliation with other financial institutions grating loans for deprived communities. Endeavor towards modernizing agriculture through irrigation development and management, improved seeds, cropping system, organic farming animal husbandry and so on. To develop and operate programs for controlling disasters caused by floods, fire, landslides, soil erosion and environment degradation as well as promotion of bio-diversity. To work in cooperation, coordination and partnership with like-minded and similar organizations agencies to fulfill the VMGO of BWSN.